EXPRESSO MORNING SHOW CALLS ALL BIG-HEARTED SOUTH AFRICANS! September is International Childhood Cancer Awareness month. Statistics show that currently less than half of children with cancer in SA are diagnosed, and many of those who are diagnosed are in advanced stages of the illness. A child being diagnosed with cancer can have an extreme emotional and financial impact on a family. With this in mind, we wanted to extend our support to CHOC Childhood Cancer Foundation SA by hosting a live telethon on Expresso Morning Show to raise funds and alleviate some of the pressure for these little patients and their families. We're calling on all South Africans to open their hearts and wallets to donate to this worthy cause, either by taking part in the telethon or by pledging a contribution. The telethon took place on Thursday, 28th September from 6:30am - 9am on Expresso Morning Show on SABC3. Viewers were able to donate in by calling in live on Expresso Morning Show on 083 91 33 728. All proceeds will go to CHOC to help purchase a larger CHOC House in Pretoria due to a growing demand. 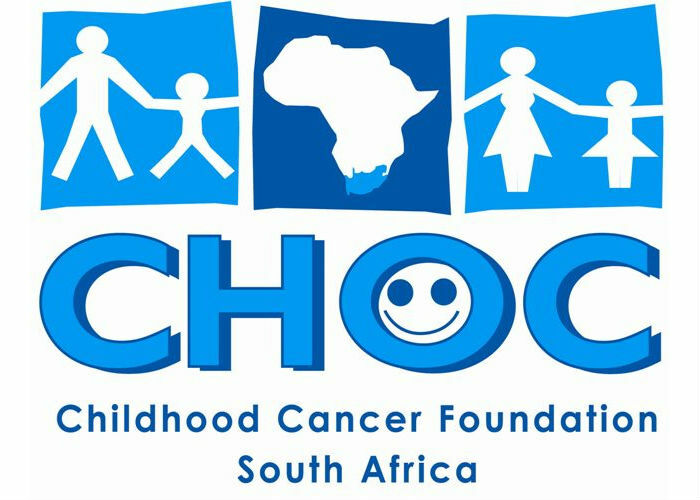 The CHOC SA foundation aims to ease the burden on children living with cancer and their families through various outreach programmes. Their comprehensive support improves the welfare and quality of care of children with cancer and offers families a wide range of psychosocial services and practical support such as counselling, training and awareness of the early warning signs of childhood cancer, free accommodation around the country, transport to ensure that no child abandons treatment because the family is unable to afford the transport costs, food parcels as we recognise the financial difficulties families often face, parent to parent support groups and recreational activities. CHOC also plays a leading advocacy role and promotes early detection to save lives. Now, this is your opportunity to call Expresso Morning Show and make a real difference by donating.